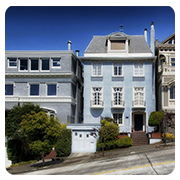 Having the locks in your apartment changed is going to be a significant investment on your part. It’s a good idea to do your research and get the right kind of locks installed during the apartment lock change operation. 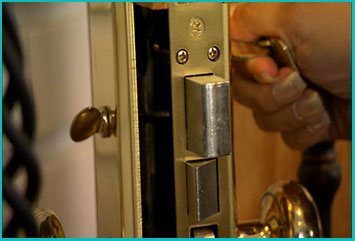 Not only will doing that save you from having to get replacements earlier than you thought down the road, but you will also get maximum security possible from external threats like thieves and vandals.Atlanta Lock And Doors is a professional residential locksmith service that offers free consultations for home owners in the Atlanta, GA area. 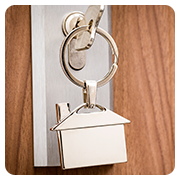 If you need new locks installed in your apartment, our experienced professionals can help you pick the ones that are perfectly suited to your property – and your budget. Looking for a trustworthy, fast, and affordable apartment lock change service? 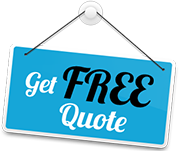 Hire our experts now on 404-965-0149 !